Ceiba is a small municipality in northeast Puerto Rico. 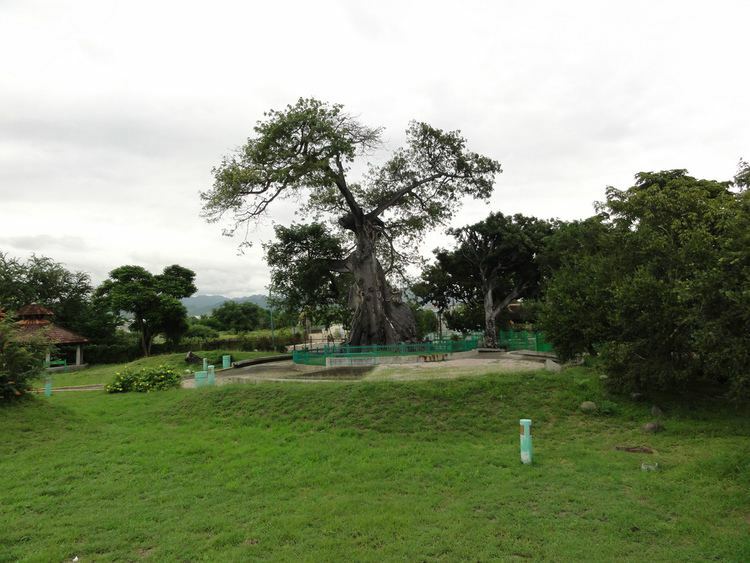 It is named after the famous Ceiba tree. Ceiba is located in the north coast of the island, bordering the Atlantic Ocean, north of Naguabo, south of Fajardo, and east of Rio Grande. 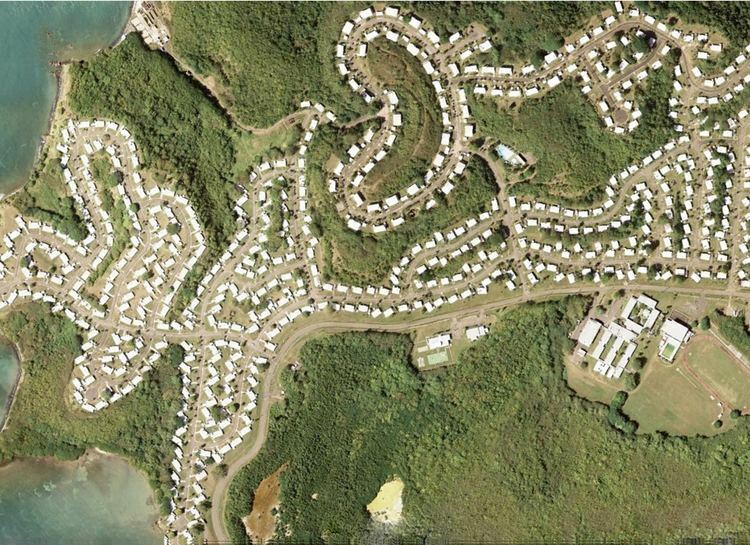 Located about one hours driving distance from San Juan. Ceiba is spread over 7 wards and Ceiba Pueblo (The downtown area and the administrative center of the city). It is part of the Fajardo Metropolitan Statistical Area. Ceiba, situated near Fajardo, used to be home of an American military air-base, the Roosevelt Roads Naval Station. Most of the units there were relocated and the base was closed in 2004. Ex-governor Sila Maria Calderon suggested turning the property into a major international airport, to serve as a relief to Luis Munoz Marin International Airport in San Juan, and to increase the number of international airlines that operate into Puerto Rico. She was met with skepticism about these plans from such groups as environmentalists, economists and others, but in 2008, Jose Aponte de la Torre Airport was inaugurated at the bases former site. 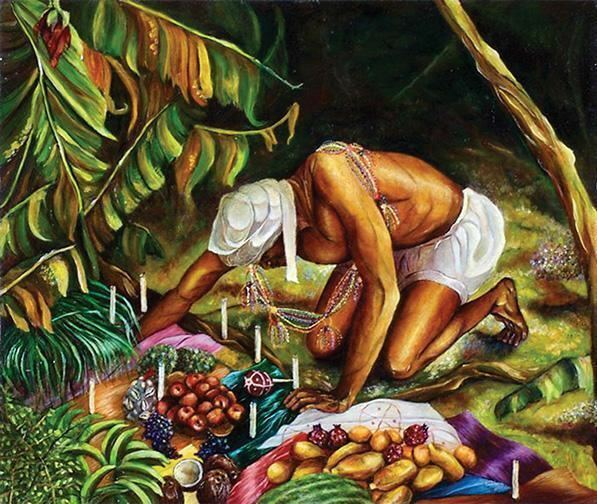 Ceiba was founded on April 7, 1838 by Luis de la Cruz. 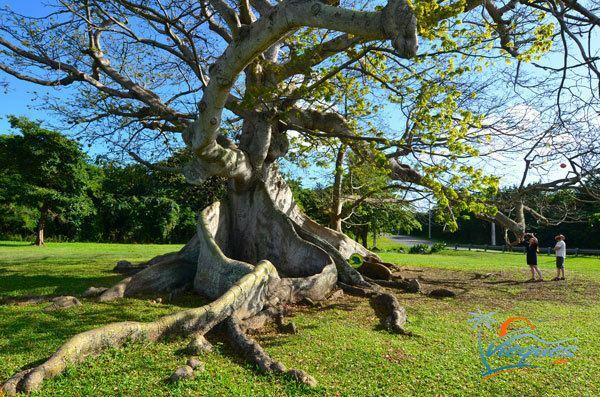 Ceiba derives its name from an Indian word Seyba, which is the name for a famous tree that grows in the island, the Ceiba pentandra,(Kapok). Ceiba is home of the Ceiba Forest (787) which extends along the coastline between Ceiba and Fajardo. 95% of the forest is classified as mangrove. Various species of birds can be seen as well as turtles and manatees. Its rivers includes; Rio Daguao, Rio Demajagua and Rio Fajardo. Former IBF world Jr. Middleweight boxing champion Carlos Santos hails from Ceiba. Ceiba also has an amateur AAA baseball team Los Marlins de Ceiba. Chi-chi Rodrigez, Pro golfer is from Ceiba. Manufacturing (plywood, apparell, hardware products).